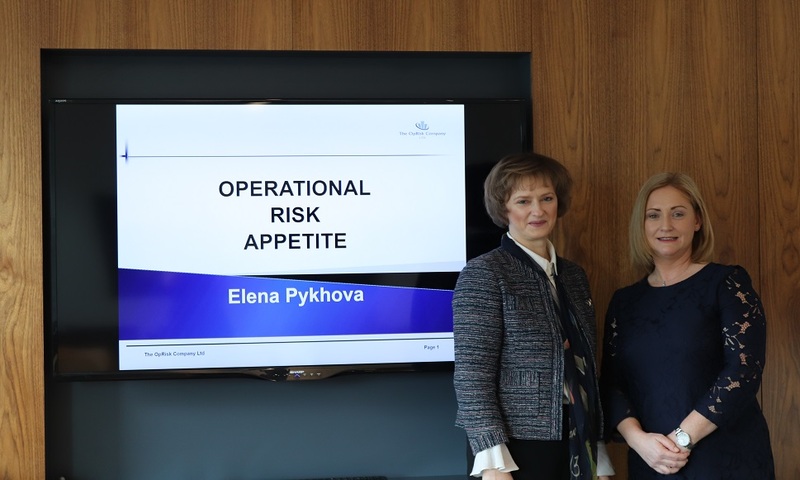 The workshop was hosted by Helen Pykhova, Director of the OpRisk Company, and a practitioner with over 20 years’ experience in financial services and well-known in the industry as a respected Operational Risk trainer. 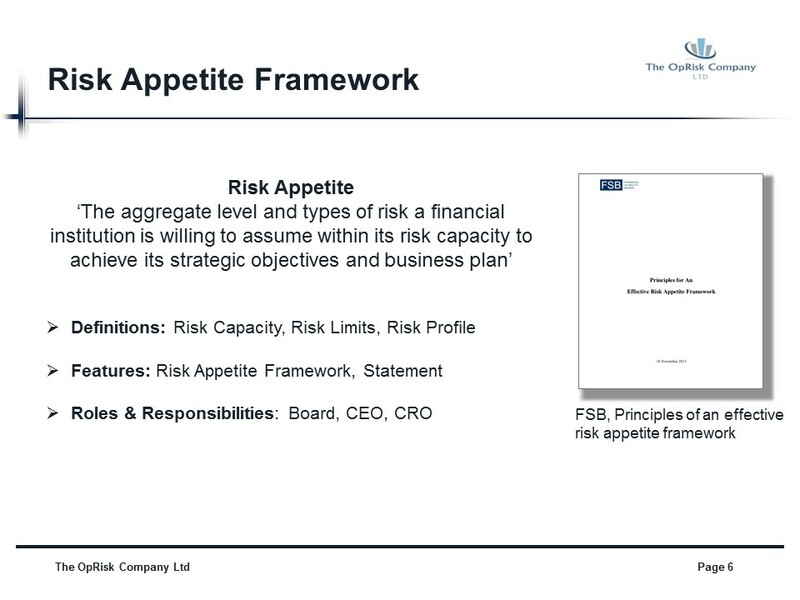 Helen is Chair of the Operational Risk Committee of the Association of Foreign Banks (AFB) and former Director of the Institute of Operational Risk, responsible for the Institutes Educational portfolio. 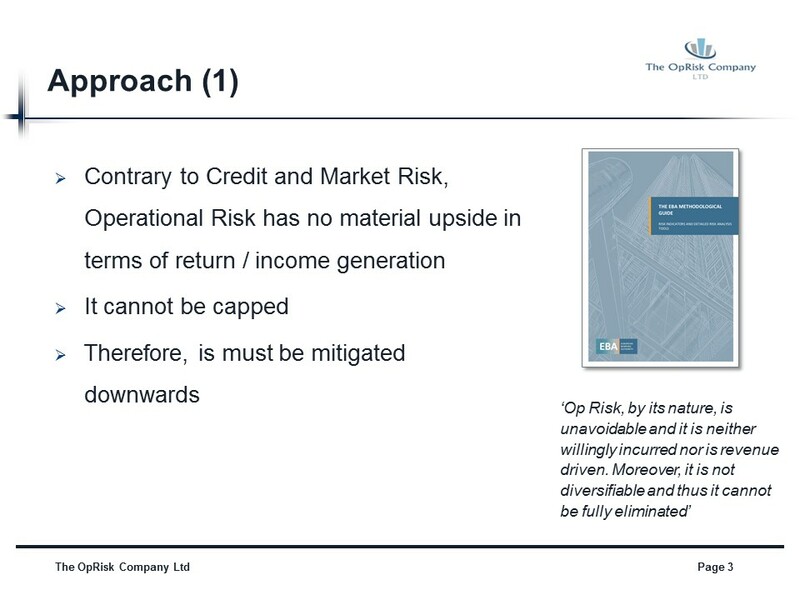 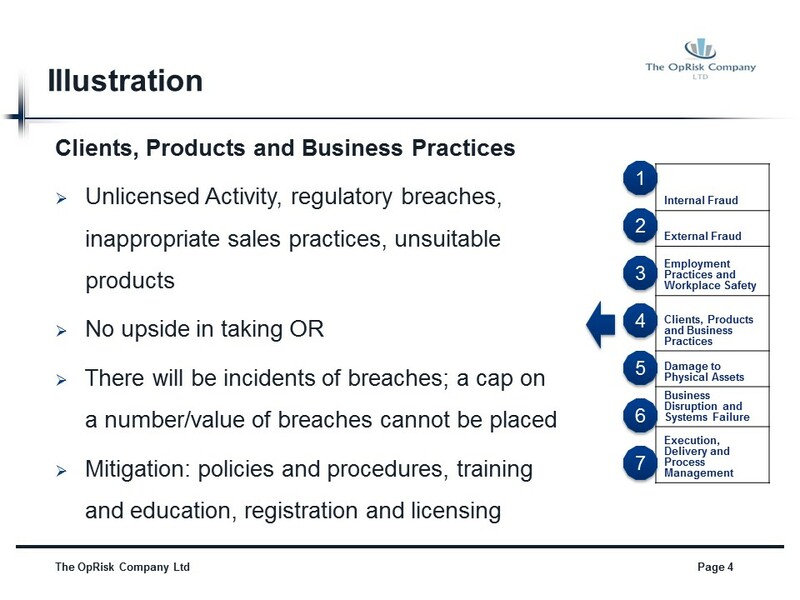 Helen began the session by presenting different perspectives on the nature of Operational risk; is it unavoidable, not revenue driven and therefore could only be mitigated downwards? 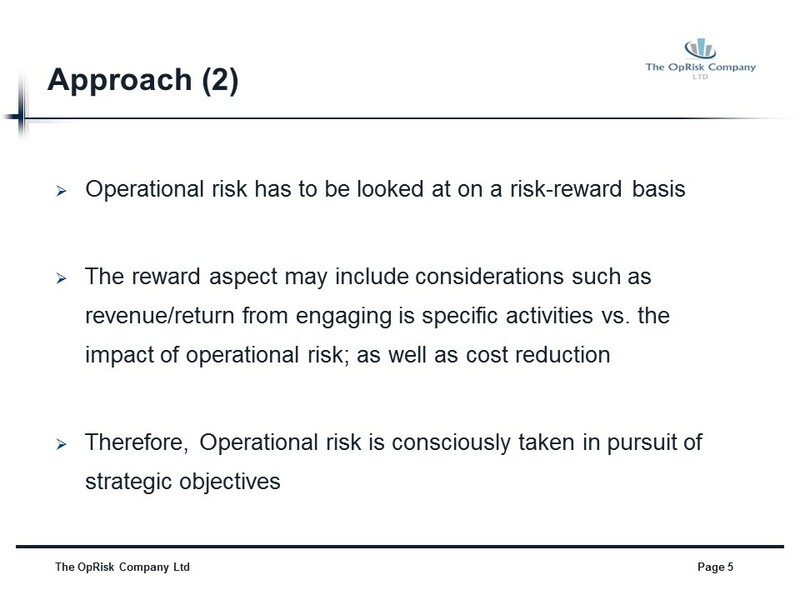 Or, similarly to credit and market risk, can it be consciously taken in return for reward? 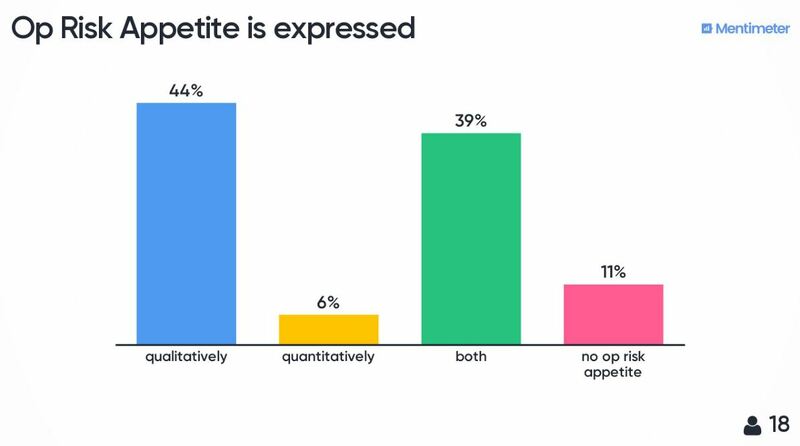 Participants examined the features of an effective appetite statement and proceeded to the live poll, which revealed that 44% of respondents currently express Operational risk appetite qualitatively, 6% – quantitatively, 39% use a combination of both qualitative and quantitative measures while the remaining 11% did not have a statement and had plans to develop it. 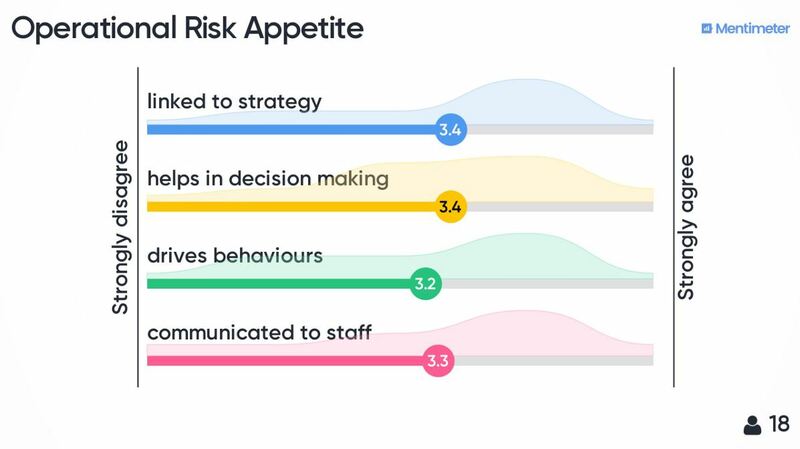 The live poll also gathered views on how participants rated the following: operational risk appetite is linked to strategy; helps in decision making, drives behaviours (scored the lowest), and is communicated to staff. 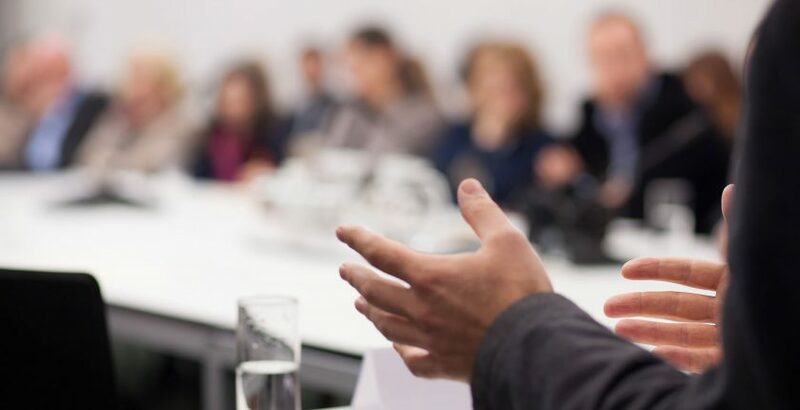 Guests worked together in groups reviewing various examples of operational risk appetite statements before coming back together to share their thoughts on the statements they felt were the most effective and why. 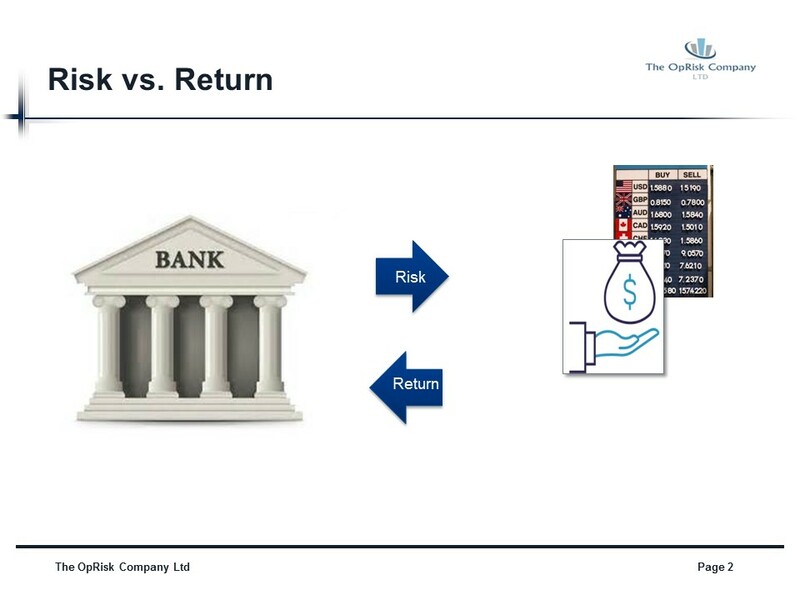 They also drafted their own risk appetite statement and discussed the reasoning behind what was included. 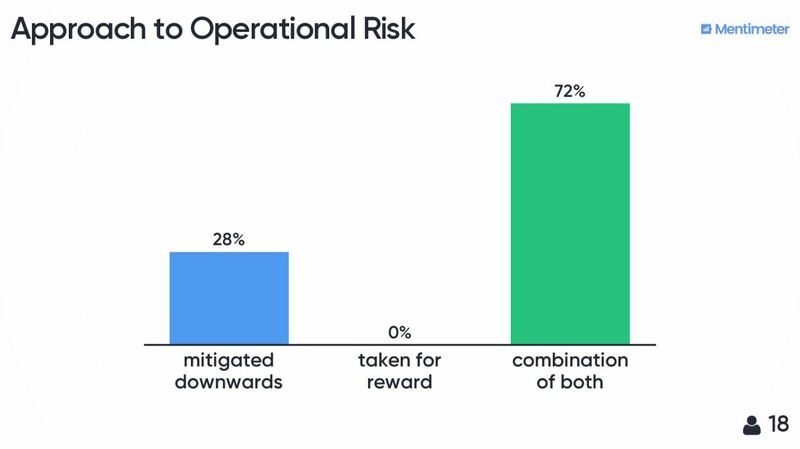 This was a lively workshop with a great mix of attendees from financial and non-financial services, with lots of discussion and interestingly when it came to selecting the preferred risk appetite statement, the room was split 50/50 with contradictory views on the subject. 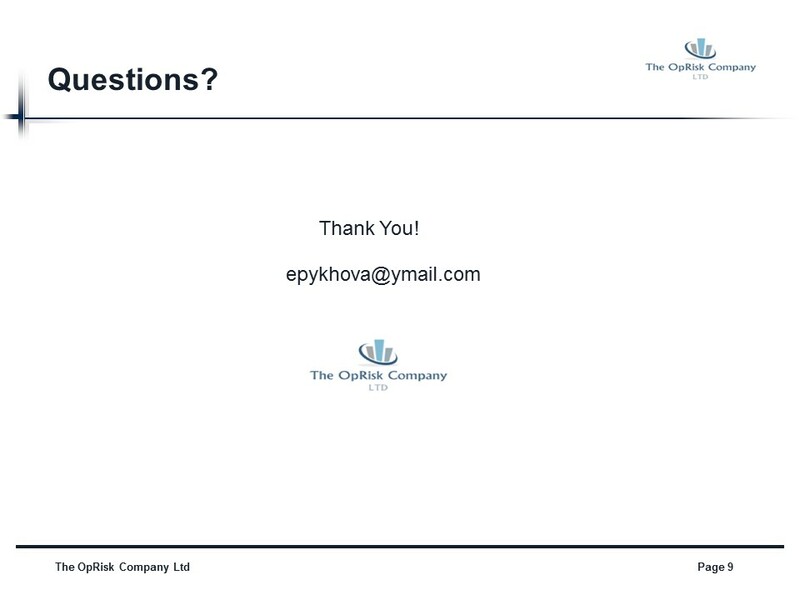 As one participant well summarised, “it appears we are all on a journey, and the difference in opinions at the end shows the divergence in approaches”. 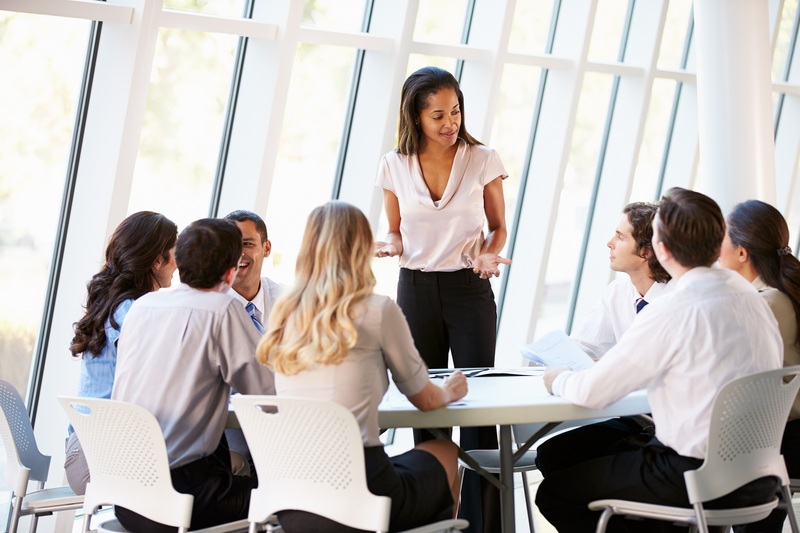 Gail leads psd‘s rapidly expanding Banking & Financial Services and Risk & Compliance capabilities. 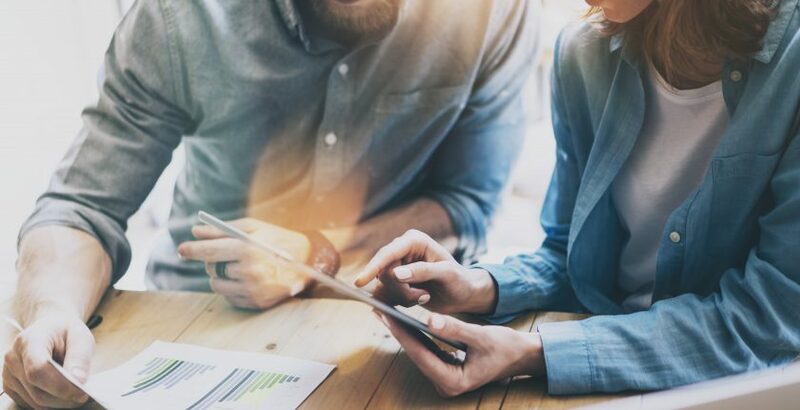 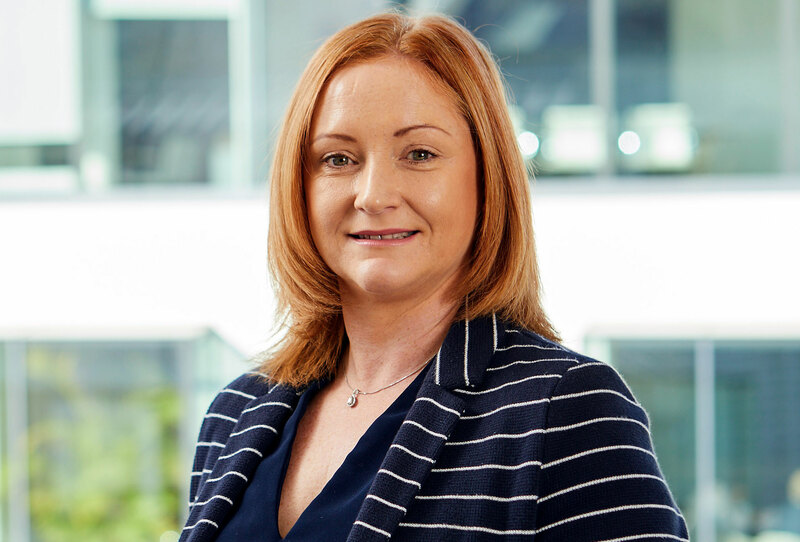 She specialises in Executive, Non-Executive and Director appointments and has an excellent track record of delivering on CRO, COO and CFO appointments, working both with Big Four and global institutions, as well as the growing fintech sector. 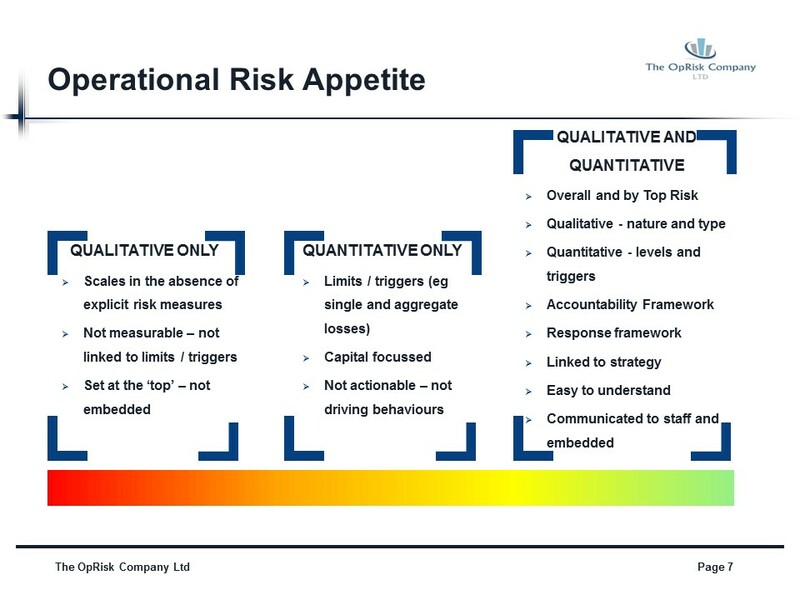 psd’s Gail Danvers hosts a workshop to explore the operational risk management side of change.